Hillary Chybinski: find. . .
. . .i came accross this today in a catalog i got in the mail. . .
i really dig the message. . .it works with my word for the year. . .simplify. 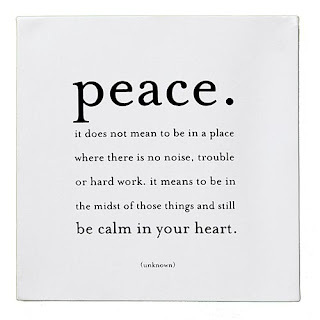 peace....it´s something about be true, or don't demand more than what it is, don´t you thing?